Karen R. Koenig, LCSW, M.Ed., is a psychotherapist, eating coach, blogger, educator, and international author of six previous books on eating, weight and body image. An expert on the psychology of eating, she has been in practice for over 30 years. Her books are popular with overeaters, chronic dieters, and binge-eaters who want to end the diet-binge cycle and make peace with food. She practices out of Sarasota, Florida and her website is www.karenrkoenig.com. Paige O’Mahoney, MD, is a physician, health and wellness coach, certified Intuitive Eating counselor, and founder of Deliberate Life Wellness, LLC, a collaborative coaching and medical education initiative whose mission is to promote compassionate care, highlight resources and experts, and change the conversation about weight and wellness among patients, clinicians, and policy makers. Paige is a member of the American College of Lifestyle Medicine (ACLM) and the Lifestyle Medicine Education Collaborative (LMEd). In addition to her coaching practice, Paige conducts group workshops, develops curricular and continuing medical and health education training materials, and speaks to both professional and lay audiences on topics related to healing overeating and creating a deliberate, satisfying life. Her website is www.deliberatelifewellness.com. 6: Why Don’t Patients Listen To Me About Eating Better? In a caring manner, psychotherapist Koenig and physician O’Mahoney provide insights into the psychological and physiological barriers to weight loss faced by both doctors and patients. This introductory work begins by acknowledging the frustration that medical providers feel about their often limited success in this field. One key issue, according to the authors, is that medical students are seldom trained in how to compassionately approach patients who are struggling to lose weight. A listing of common patient complaints about the medical system’s failings, presented in a balanced manner, will help medical professionals understand that this is more than a matter of patient noncompliance. Discussions of the process of weight loss, insights into the psychological issues behind dysregulated eating habits, and the dangers of yo-yo dieting are supported with cited research. Care is taken to acknowledge that medical providers need support in helping their patients resolve issues that interfere with healthy living.... Health professionals will find this a solid guide; the material is also accessible to non-professionals. According to ... Koenig and O’Mahoney, the focus should be on how and why rather than what we eat, and the goal should be improved health rather than weight loss. The authors begin by comparing doctors’ and patients’ complaints and challenges when discussing issues of high weight. Doctors, they claim, may be dealing with issues of weight bias and can be frustrated with a patient’s seeming noncompliance. Patients are often oversensitive to lectures and shamed by their failure to get control of their eating. Diets can kill motivation, and self-care may be the key to help 'dysregulated' eaters, who eat when not hungry or already full, to become normal eaters. Each chapter lists specific strategies and has occasional sidebars, called brain food, that list open-ended questions for additional discussion. Although technically aimed at health providers, these insightful suggestions will help both patients and doctors to collaborate more successfully on these issues. Helping Patients Outsmart Overeating is a powerful blend of complementary expertise and the hard-earned insights that come only from personal experience. Occupying a unique niche by empowering clinicians to empower their patients, and thus alleviate the prevailing frustrations of both, 'Helping Patients' is an important, timely book. There is, indeed, much needed help here- and I highly recommend you help yourself to this valuable resource. 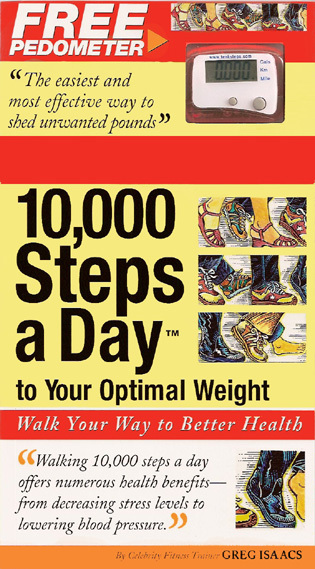 This wise and insightful book is an invaluable resource for a wide range of professionals who treat seemingly intractable weight and eating problems. 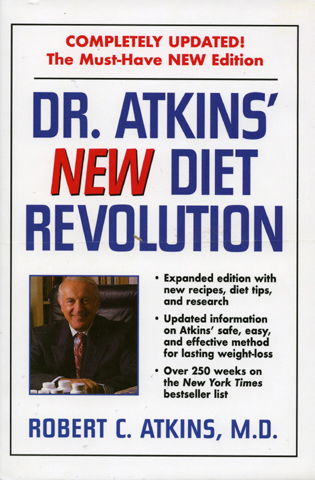 As both a clinician and researcher of the diet-binge cycle for many decades I welcome both its clarity and compassion in guiding patients to a healthier relationship to food and their bodies. 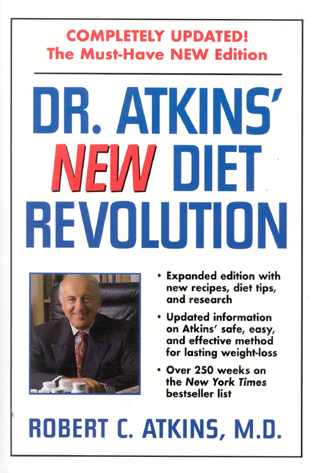 At a time when physicians are challenged with less time in the exam room, and more patients struggling with unhealthy diets, this book may be the psychological tool that finally helps motivate healthy change. 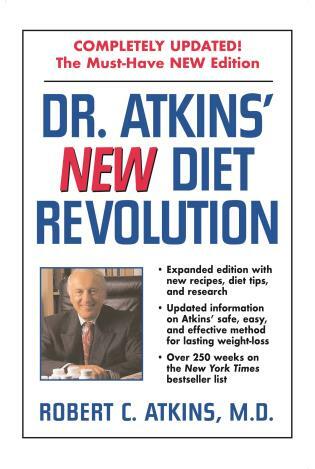 If your doctor doesn't have this book, bring it to your next appointment. Despite evidence that diets don’t work for sustaining weight loss, many doctors are unaware of other options for their ‘overweight’ patients. 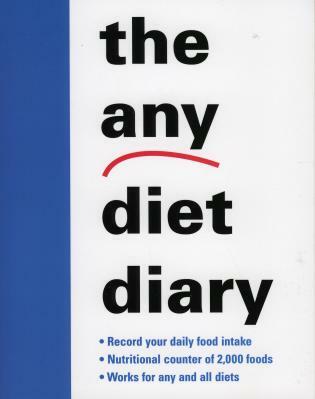 This book provides more effective ways to end dysfunctional eating and promote healthy attitudes and behaviors around food. Using these insights and strategies from the field of eating disorders treatment, medical professionals can more successfully help patients who are challenged by overeating. Finally, a weight-inclusive book aimed at physicians and health care providers, which puts the focus on health, rather than weight. All too often patients avoid seeing their doctors because of self-shame around their weight, which in the long run hurts health. 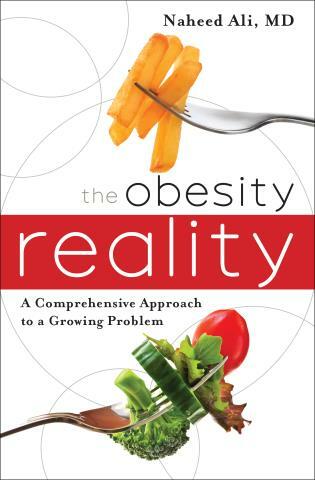 This compassionately written-book describes the psychological complexity around: dysregulated eating, weight bias, and self-care. Ultimately, health care providers learn how they can help their patients, with the bonus that they may discover solutions to their own unresolved issues around weight and eating. And who better to learn this from than one of their own—written by physician, Paige O’Mahoney, and therapist, Karen R. Koenig. Helping themselves and patients navigate how to end overeating and achieve sustainable wellness-promoting behaviors are among the biggest challenges for physicians. Karen and Paige have combined their wisdom and experience and mapped out the why, what, how, and when of this endeavor, putting the best of coaching psychology, among other strategies, into play in the physician’s office. A handy resource for all health care practitioners who want to help patients address their eating in a compassionate, sensitive, and motivating way! This beneficial guide is filled with solid tips for facilitating a healthy mindset around food and weight and to-the-point chapter summaries from two health care providers who express their passion about quality care! 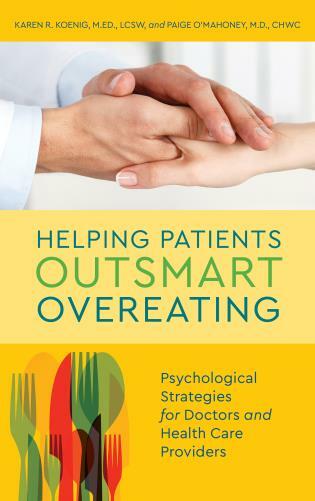 Helping Patients Outsmart Overeating, written by an eating disorder therapist and a physician, offers a new paradigm for doctors and health care providers who treat patients with eating and weight concerns. It describes how both parties are frustrated by weight-loss plans and programs that fail in the long term, and presents a science-based explanation for why diets fail and how they, in fact, may adversely impact patients’ mental and physical health. The authors illustrate how providers can truly help patients by using empathy, compassion, and motivational interviewing. They explain how helping patients strengthen skills related to self-awareness, emotional management, stress reduction, appetite attunement, perseverance and effective self-care can improve self-efficacy and support sustained motivation in improving health and wellness promoting behaviors. The issue of weight stigma is addressed, along with how professionals’ view of their own eating and weight affects the patient-provider relationship. This book introduces clinicians to tools from eating and success psychology, Intuitive Eating, Lifestyle Medicine, and Health and Wellness Coaching, within a weight-inclusive paradigm. It also details a collaborative model for working with ancillary disciplines to give patients and providers the comprehensive support needed for lasting success.